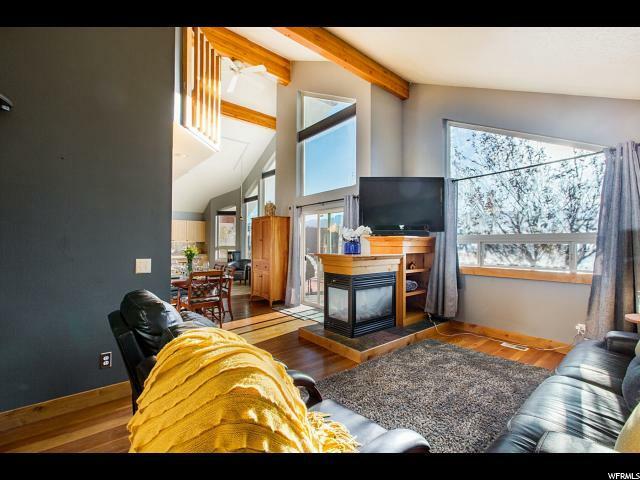 Located on .76 acre of horse property with mountain ski resort views. 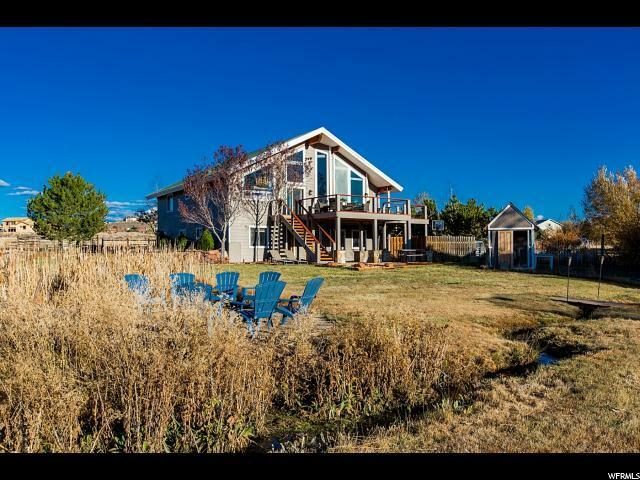 Country living in Park City, with your very own chickens, land for a few horse, and with your very own stream. 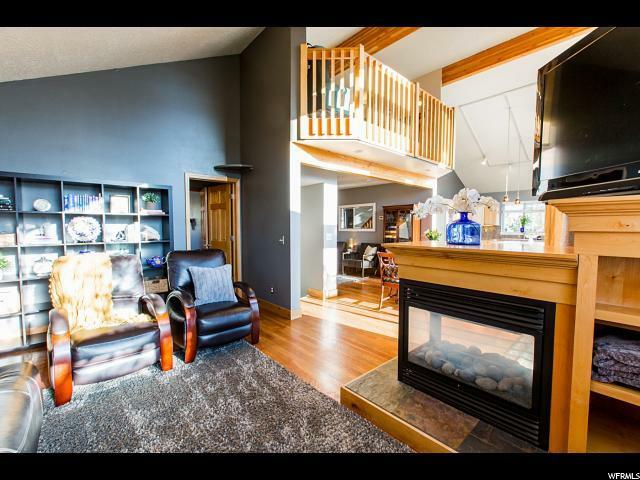 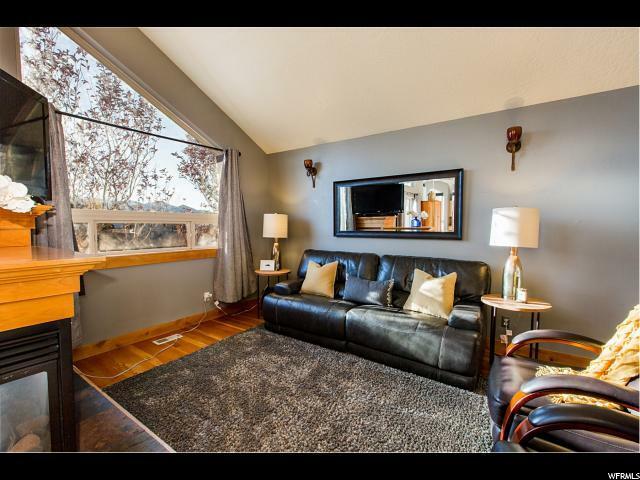 Features include: Craft mans style home with an open great room, vaulted ceiling, walkout lower level, hardwood floors, granite countertops, two laundry hookups, full in-law suite with separate entrance.